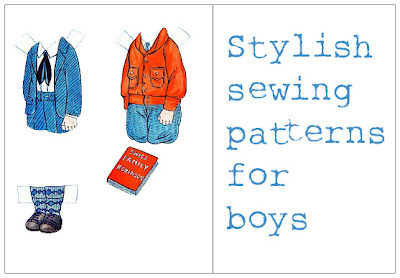 Are you getting ready for kids sewing this spring? 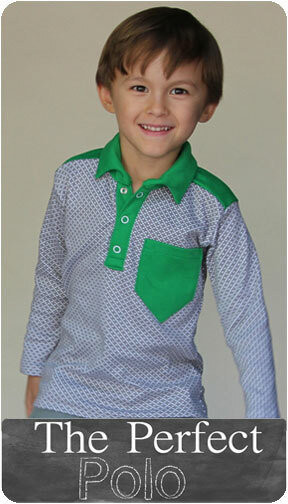 I am really excited about some of the fashion forward kids patterns available online. 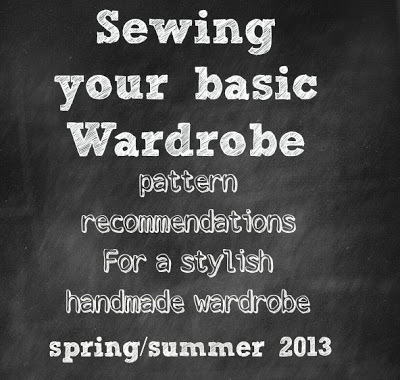 I have a few pattern picks if you are planning on sewing kids clothes for the upcoming spring/ summer season which is just around the corner! Great roundup, Justine! Trendy, yet classic. I am going to be sewing up some Oliver and S 2+2 blouses (and dress versions) this month. Old pattern, but I still love it. 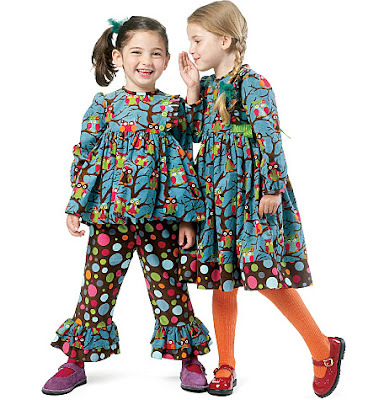 Burda has had a few amazing kid’s collections this year. I loved that whole issue that you featured at top. I’ve been attracted to Figgy Patterns, but haven’t bought any yet. I did sew a couple items from Violette Field Threads. The Josephine pattern was ok, but I really liked the Whitney Pants. I’ll be reviewing those soon. I’ve also got the Fiona from them to try, plus a cute New Look I recently picked up. Soooo, yes to answer your question – lots of wish lists. We’ll see how much I get through. I love the Molly School Skirt and the Go to Shift dress! The Lucy top is also really cute. I’m hoping to make some things for my little sisters this spring/summer after the semester is over. Thank you for sharing these patterns and resources.. Some really cute ideas.. Thank you for pointing out some little boy patterns that I’ve never seen! There’s so much more available for girls than boys so it’s nice to have these options available. I totally agree with all of these. Many have been on my list for a while. I’m loving all the great styles from Burda right now!!! Figgy’s are also really great too!! I have some of those burda patterns but I have been so distracted by the burda women’s patterns, I have not yet gotten to sewing up the one’s for kids.